Sea Bear by Marvin Oliver. Artwork purchased in 2012 as part of the City of Tacoma’s Municipal Art Collection. How to Apply: Read the Call to Artists for more information and how to submit an application. 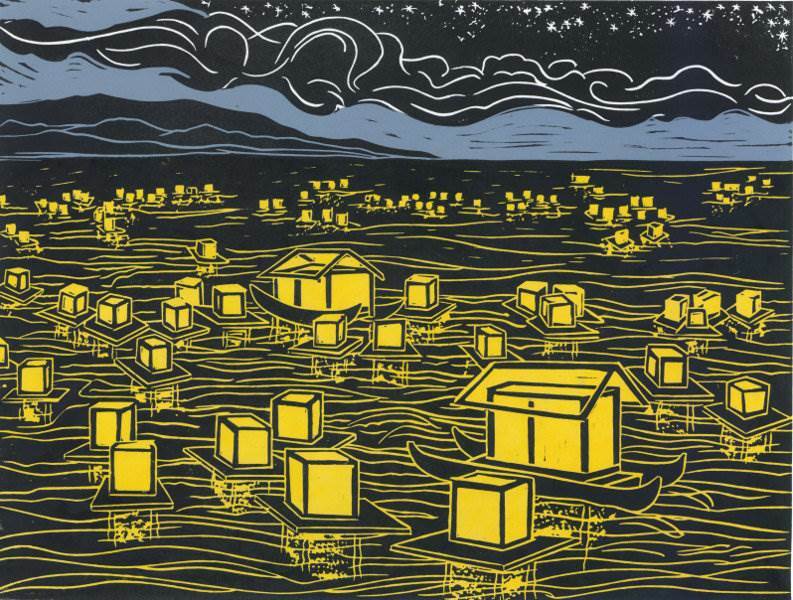 Floating Lanterns by Mimi Williams. 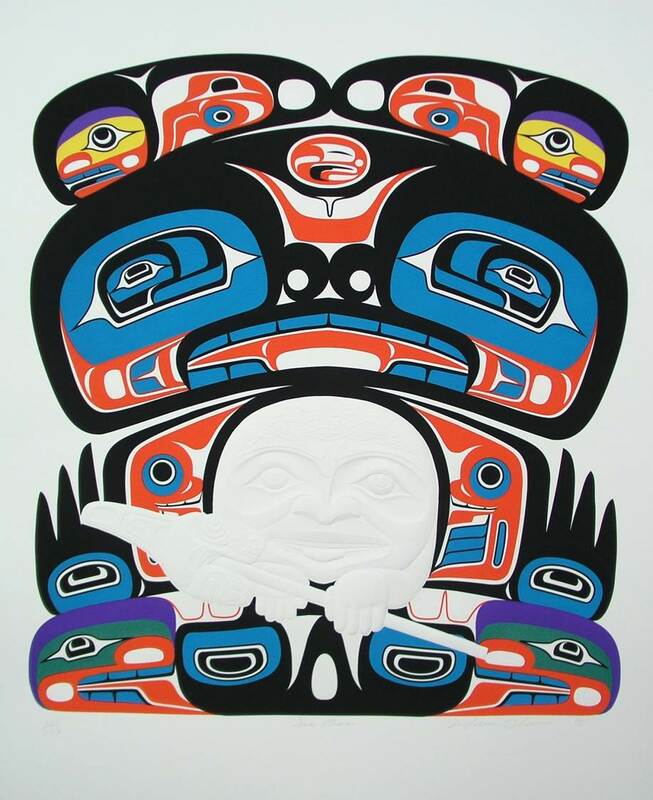 Artwork purchased in 2012 as part of the City of Tacoma’s Municipal Art Collection. Professional artists who live in Washington state’s Pierce, King, Kitsap or Thurston counties can submit applications now through July 30, 2015 to have existing portable pieces of artwork considered for purchase for the City of Tacoma’s Municipal Art Collection. Portable works can include two-dimensional pieces and small scale three-dimensional pieces that fall within certain eligibility guidelines. Up to $20,000 in total artwork purchases will be made with no one artwork costing more than $3,000. “Artwork enlivens public spaces, celebrates the diversity of our citizens, and underscores the City’s commitment to supporting a vibrant community,” said City Arts Administrator Amy McBride. Long Journey by MalPina Chan. Artwork purchased in 2012 as part of the City of Tacoma’s Municipal Art Collection. The City maintains over 240 diverse pieces of public art, which can be found in virtually every neighborhood in Tacoma. Portable pieces of artwork in the City’s Municipal Art Collection are installed in public spaces throughout City buildings with the goal of improving the quality of the work environment, creating community dialogue and supporting local artists. Read the Call to Artists for information and how to submit an application. Trash Fashion Runway by Tinkertopia and Friends. 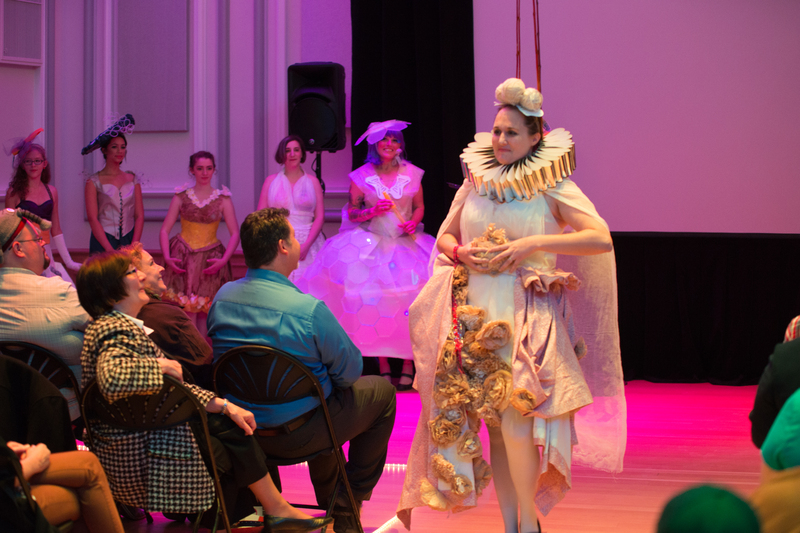 Will you be hosting an arts event in October? Do you want to contribute to the arts programming offered in Tacoma, build community, and benefit from free publicity? Submit your arts activity for inclusion in the 2015 Tacoma Arts Month online calendar! The Tacoma Arts Commission is seeking submissions of arts activities happening during our fourteenth annual Tacoma Arts Month this October. We are looking for a variety of activities spanning all categories of art and culture including but not limited to music, visual art, literary art, dance, theater, and film. If you will be hosting an exhibition, performance, class, workshop, reception, lecture, tour, artists’ market, celebration, meeting, presentation, or any other programming, let us know. We will list your arts event in an interactive and searchable online calendar of events on www.TacomaArtsMonth.com. There is no cost to you. We will be promoting the many events going on throughout the month through newspaper and magazine advertisements and articles, email newsletters, television ads, radio ads, and through a variety of social media outlets. The deadline for submissions is August 9, 2015. To qualify, your arts activity must be located within the City of Tacoma limits and occur during the month of October. 1. Fill out the online Tacoma Arts Month Activity Submission form. Note: If you are submitting multiple events, please fill out a form for each event.